Strategic Planning for Smart Leadership - Welcome Scholars! Finally, here is a first-rate nuts-’n-bolts how-to guide to the next generation of strategic planning! Strategic Planning for Smart Leadership reviews relevant planning, management, and leadership literature to create the context for a heterarchical planning system within the theoretical framework of contemporary leadership, planning, human resource development, and systems thinking. It is designed to provide institutions – that enter the planning process with no idea of where it might take them – achievable ideals of where their planning process should lead them. The author designed this book as a “how-to” tool for strategic planning at all levels of the organization. 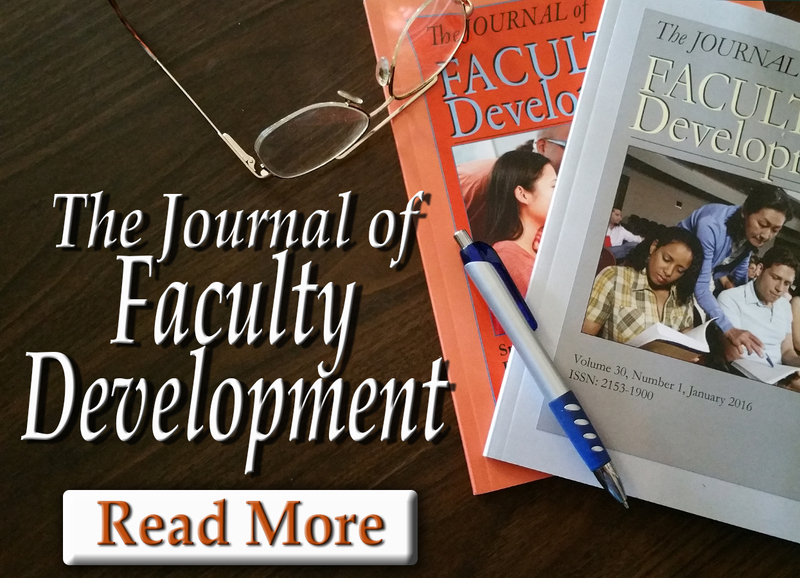 This proven book provides step-by-step strategies and practices for developing an institutional strategic plan, implementing the effort through departmental planning, and realizing the goals of the plan through the development of teams and personal/professional planning. Through theory, practice, workbooks, and the other training materials needed to create, implement and realize strategic plans, Strategic Planning for Smart Leadership will simplify the work of strategic planning for the everyday practitioner, manager, or leader. Having experience with implementing strategic planning processes at two prominent teaching medical centers and one college I only wish this book had been available fifteen years ago. Not only is this book informative and well organized it is enjoyable to read and I found myself laughing on more than one occasion. A must read for anyone who wants to understand how to improve strategic planning. 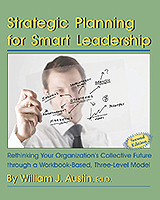 In Strategic Planning for Smart Leadership, Dr. Austin explains in plain language and with easy to understand examples how to develop, implement, maintain, and complete a realistic strategic planning process. This book is invaluable to an organization with thousands of employees and to organizations with a handful of individuals trying to systematically and rationally plan for the future in uncertain times. 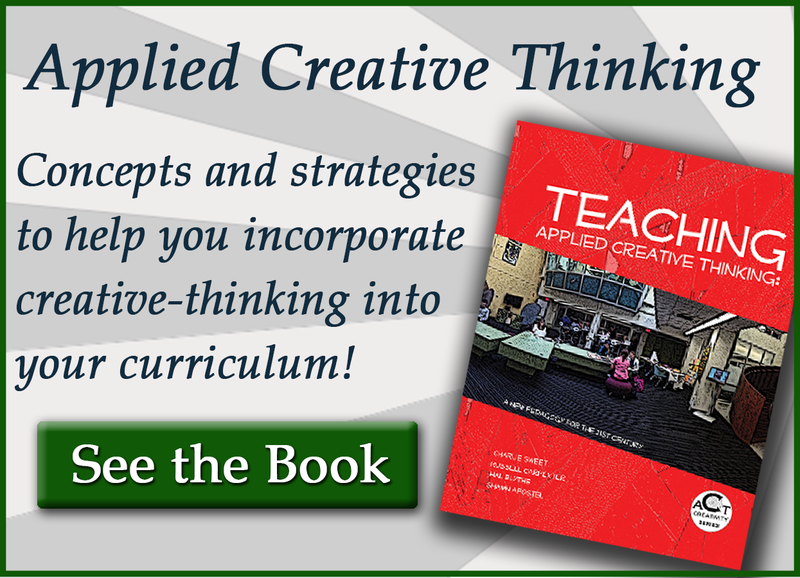 An invaluable erudite resource for every organization starting strategic planning! This comprehensive step-by-step approach engages all levels of your organization. Dr. Austin has provided a simple, practical guide to the strategic planning process. His inclusion of workbook materials is a wonderfully useful, timesaving device. In a planning process where it is easy to neglect the “buy-in” needed from all levels of an organization, the workbooks help keep the various structural elements in focus. In short, his book has made for a unique and important contribution to the planning literature. 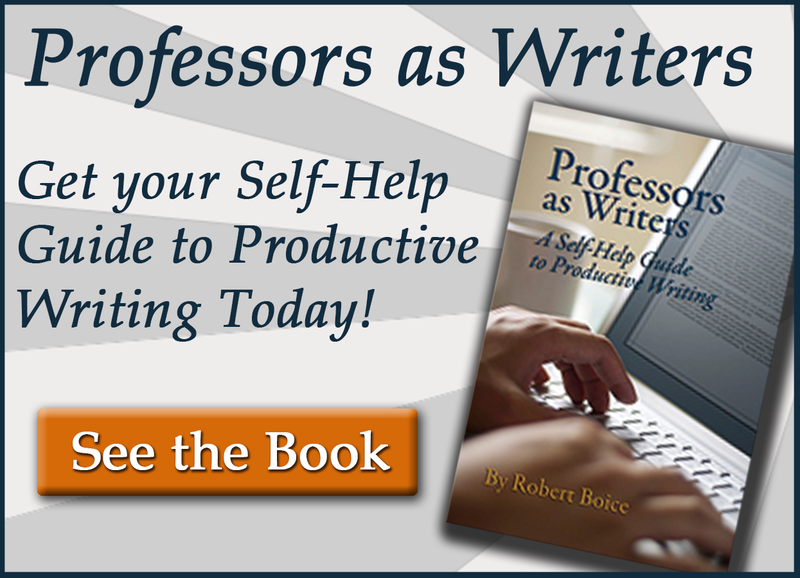 Dr. Austin’s planning guide is not only “smart” but also practical and useful. Managers who wish to exert leadership at any level of an organization will find the principles to be straightforward and the applications to be immediate. He actually shows how to accomplish the common sense blending of fiscal and human resources to accomplish strategic initiatives. 3. The Importance of Organizational Structure: Why Heterarchy? Dr. William “Will” J. Austin currently serves as Warren County Community College’s fourth president. With the appointment of Dr. Austin, Warren County received the distinction of creating state history by having the youngest President to ever lead a College in the State of New Jersey. Dr. Austin earned his Bachelors of Arts from Loyola College (MD), Masters of Arts from Temple University, and a Doctorate in Education from Nova Southeastern University.